You may integrate your Billplz account for seamless payment experience. There is no monthly charges linking your PayPal account with Billplz. 1. Login to your Billplz account. 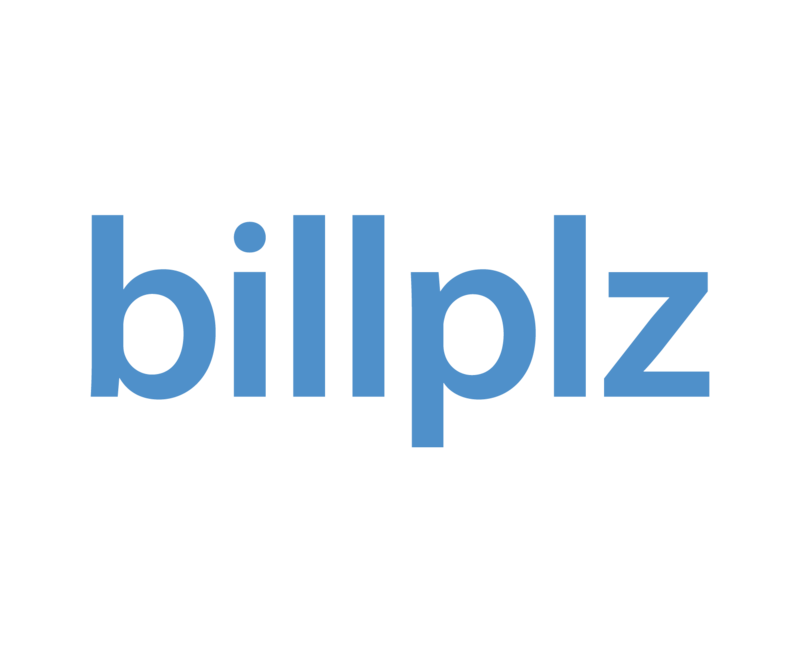 Click here to access Billplz dashboard. Log in using the username and password. Click on the Settings link to navigate to Settings page. Click on the "Connect to PayPal" button. Sign in with your PayPal account. After login, click "Go back to Billplz". You will see the status as follows. Check for On-boarding Status, Permission Granted, Account Status, Consent Status, Email Confirmed and Payments Receivable. Everything must be Active. Activate the PayPal payment method on a collection. Choose Billing or Payment Form. Click on Add Payment Method. Tick on PayPal and click Submit. 4. Now, you can receive payment with PayPal.